Tegan and Sara released their new album, Love You To Death, on June 3. You can pick it up HERE. 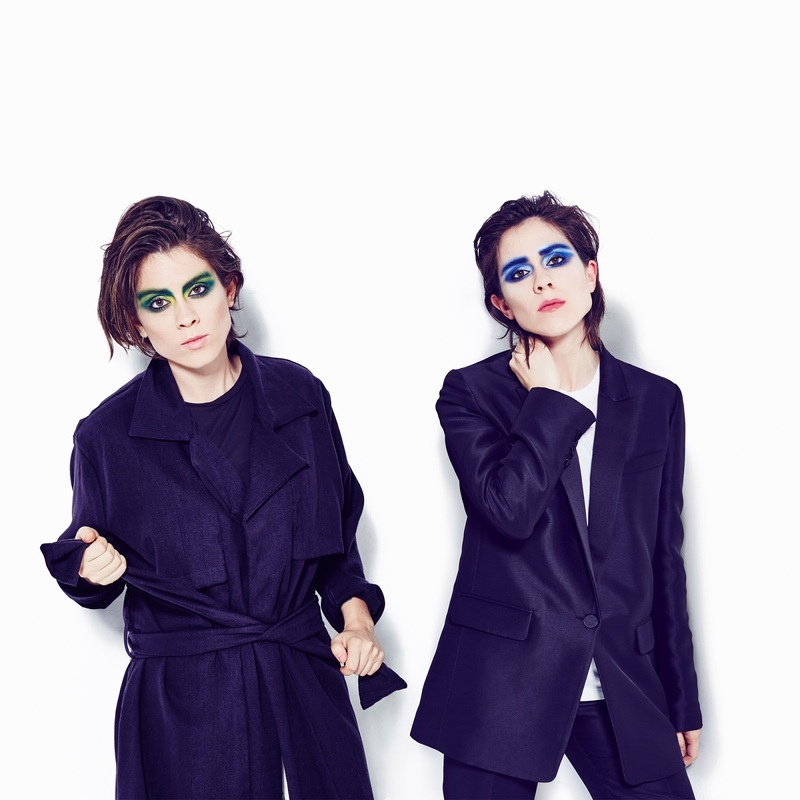 New York, Tegan and Sara have a show coming up at The Theater at Madison Square Garden on November 4. See below for more details.